I nearly missed this one. 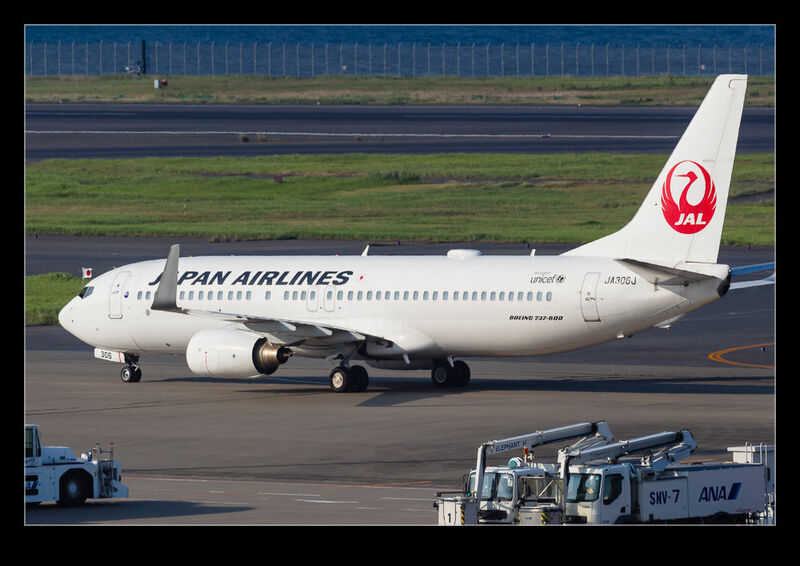 A JAL 737 was taxiing in at Haneda and the guy next to me seemed very interested in it. He was shooting it when it was still a long way off and I didn’t know why. As it got closer, I could see two Japanese flags flying from the cockpit windows. I figured it must be something so grabbed a few shots. As soon as it was gone, he packed up and left. 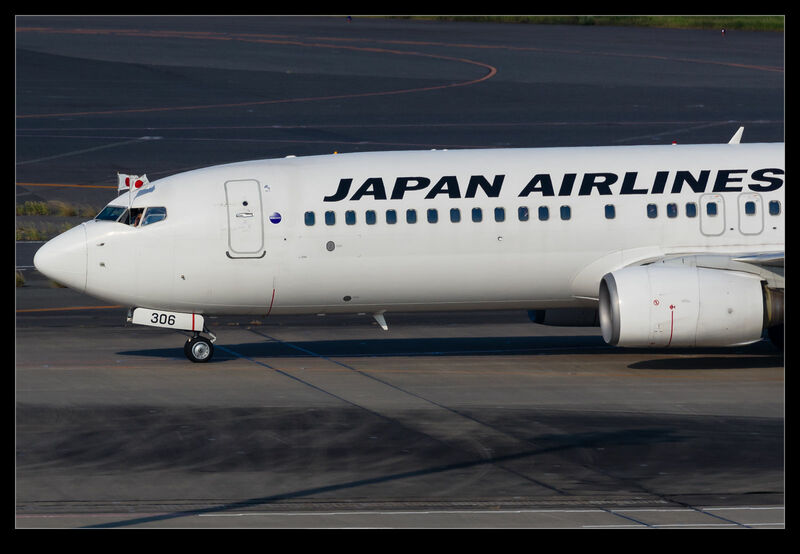 Talking to someone the following day, he told me that JAL currently has the royal transportation contract and that includes some flights on the narrow body fleet. I guess someone royal was on this flight. 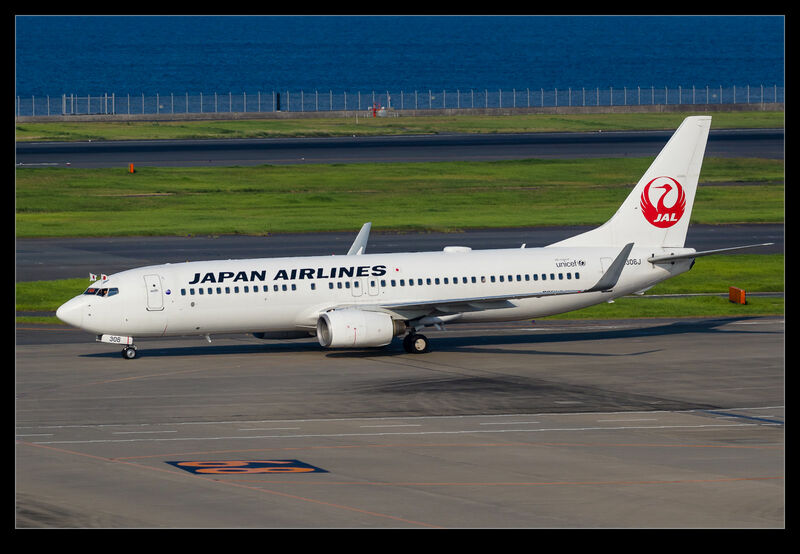 This entry was posted in aircraft, civil, photo, Travel and tagged 737-800, aircraft, airliner, airplane, Boeing, civil, flight, Haneda, JAL, Japan, Japan Airlines, jet, photo, Royal, Tokyo. Bookmark the permalink.